I have been lucky enough to be part of a professional development book circle on the book Shake Up Learning! By Kasey Bell. I want to share with you some of my biggest takeaways, in a series of 3 posts. The book is available here. Kasey also offers many additional resources on her website https://shakeuplearning.com/, the webpage companion to the book https://shakeuplearningbook.com/ and her Facebook group https://www.facebook.com/shakeuplearning/ (as well as other social media). 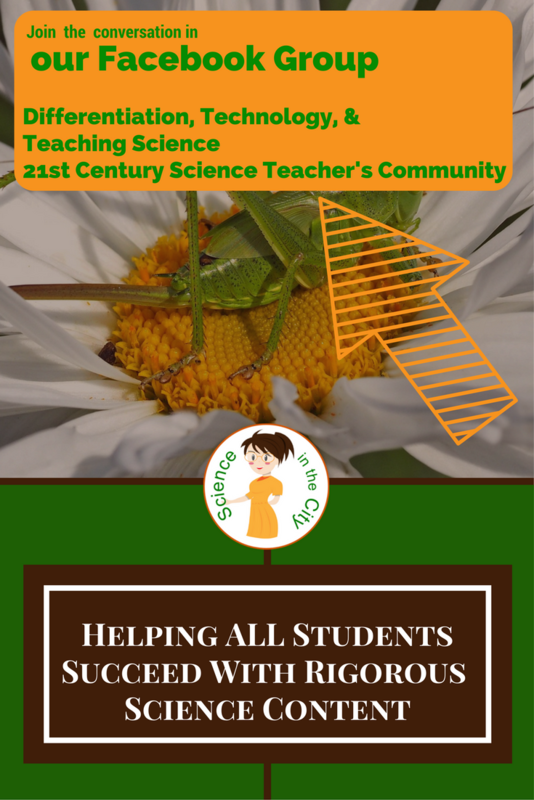 These are fantastic resources, that I absolutely recommend that you check out on your own. I am just glossing over the highlights, and her resources are fantastic! However, as I am processing all that I have learned in this PD, I wanted to share it with you. 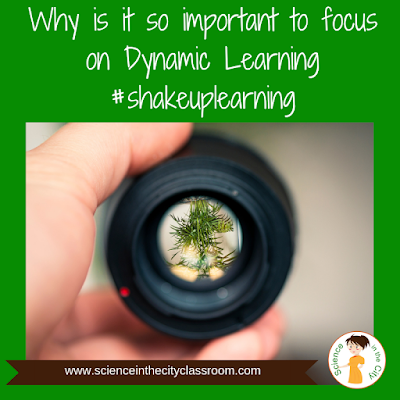 Why is it time to Shake Up Learning?? At this time, in the 21st century, we are at a tipping point, or a change point in education and in learning. So many resources and so much information is at our fingertips all the time! This change doesn’t start with technology but starts with the way people and students learn. Technology can be a tool to help reach these goals. Think back on the history of education. (What is the Purpose of Education?) The purpose of education, originally, was a factory model. It was designed to create a labor force and to create students who are prepared to go into the workforce. Our needs and the goals of education have changed. The needs of the workforce have changed. We no longer just need compliant laborers, we need problem-solvers and workers who can think creatively, and work more independently. The educational system is broken and ready for a change. Many of us know this. It’s time to Shake Up Learning. In this day and age, anything we want to learn is at our fingertips. We can quickly and easily connect with people across the world. We can instantly record video and show it live to anyone in the world. 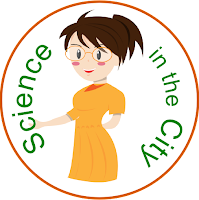 We can listen to podcasts, read blogs, look up journal articles instantly, etc. Think about when and how you have recently learned something. How did you do it? Did you pick up up a book? Go to a library? Or did you search online? Connect with people in a group or discussion board? Was social media part of your learning process? People are no longer working at just one job for their careers and being provided with benefits and security. It is much more common for people to change jobs, etc. than it was in the past. What worked previously isn’t working today. Rather than the skills that were needed in the past, students need different skills now, such as curiosity, problem-solving, perseverance, risk-taking, ownership of learning, becoming resilient, creativity, dig in, develop grit. We need to find ways to teach these skills in our classes. We need to have students producing their own work and practicing these skills. Technology is not a solution, but it is a tool. It depends on what students do with the apps and technology. 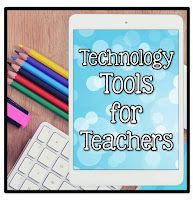 Technology can be used in many ways to practice these skills and to engage students. Students can (and should be) creating original product types, having the choice, etc. They are going to be online and using the technology. We need to teach them to use it productively and improve their skills. Ideally, when planning and working with technology, the Shake Up Learning text says that we should incorporate the Four C’s - critical thinking, communication, collaboration, and creativity. Students are going to be online and using the technology. Part of our job is to teach them to use it effectively and educationally. (more information on that thought process here). I wanted to share a web resource with you that recently was brought to my attention. It is a really unique guide to potential and kinetic energy that includes interactive activities, examples, and plenty of sources for more information. This would be a great resource to use to do a Webquest or other lesson with your students. · Chemical potential energy is present in every animate and inanimate object. Chemicals in a battery can be converted into motion, giving them chemical potential energy. · Elastic potential energy is found when an object is in a deformed state but can be returned to a static state. This object is said to have elastic potential energy when it is either stretched or compressed. · Nuclear potential energy is comprised of the force binding protons and neutrons because it causes the atom to weigh less than the sum of its parts. · Gravitational potential energy is the ability for an object to do work in relation to a gravitational field. · Mechanical kinetic energy is observed when an object is in motion. · Electrical kinetic energy is seen when the electrical current carries the charge from a battery to the light bulb. · In thermal kinetic energy, an object’s temperature can be transferred by convection, conduction, and radiation. · In magnetic kinetic energy, magnetic fields are the effect of electric currents and the strength of attraction or repulsion on an object. Kinetic and potential energy also can work in harmony. 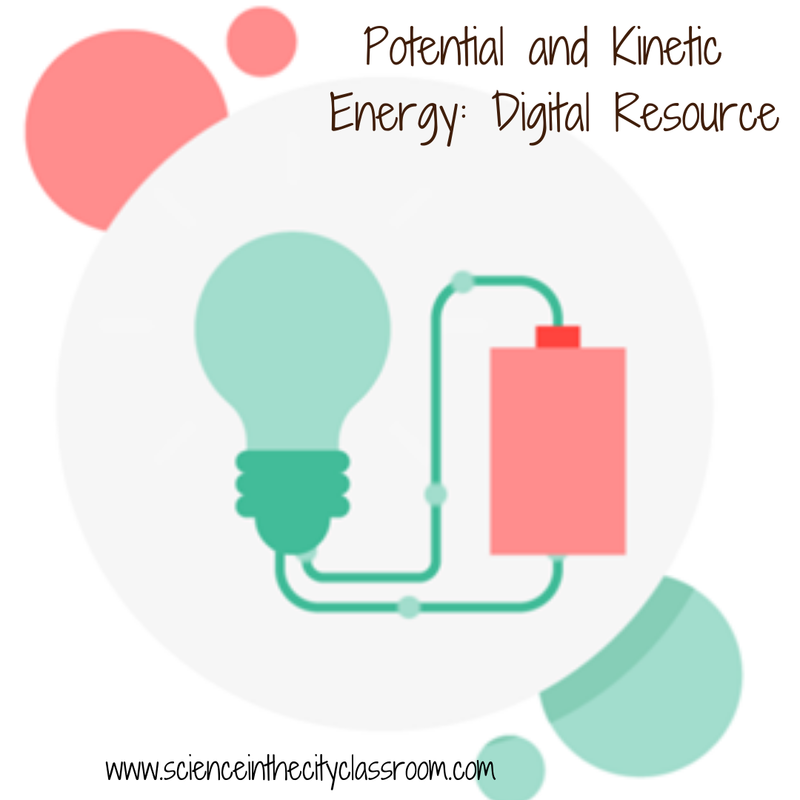 All forms of kinetic energy are derived from a previous state of potential energy. An example is the chemical potential energy from a battery that is converted to electrical kinetic energy and transported to the bulb to produce light, which radiates thermal kinetic energy.